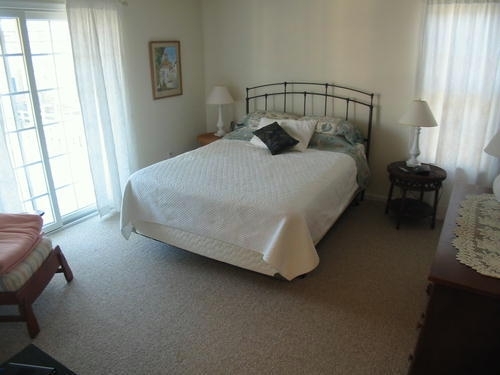 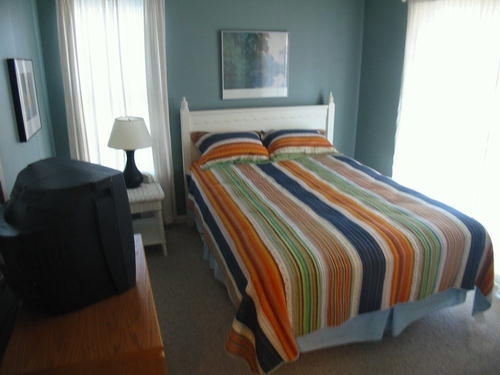 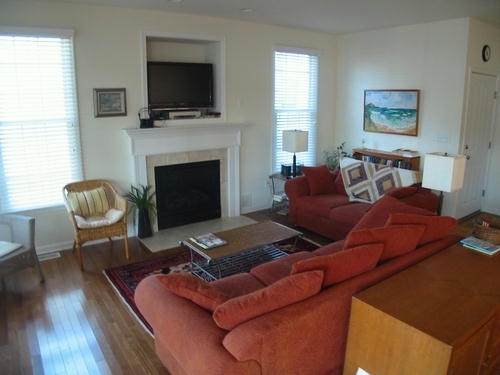 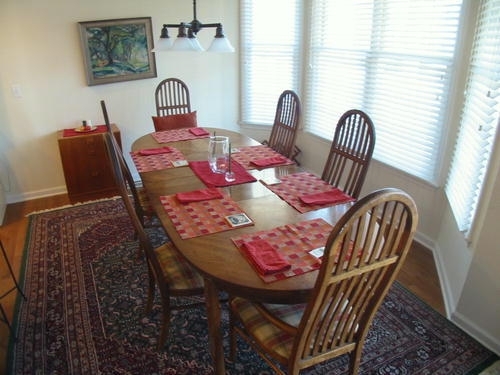 This Gorgeous 1st Floor Vacation Rental Condo Sleeps 10. 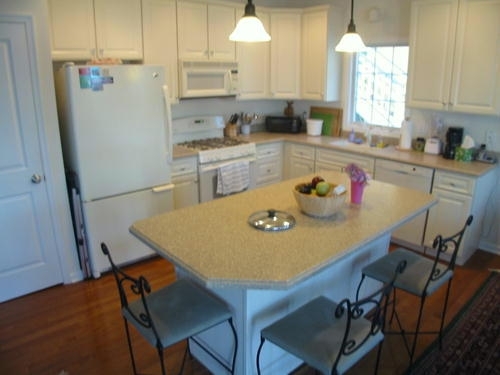 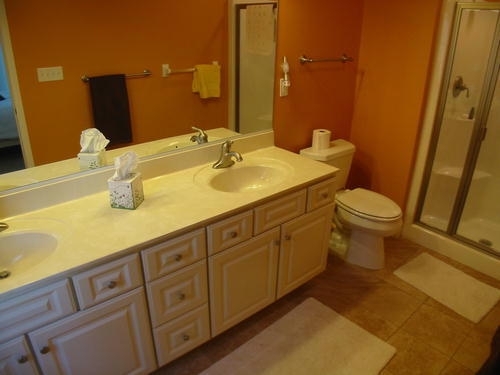 You’ll be More than Comfortable in this Spacious Home with 4 Large Bedrooms, 2.5 Bathrooms, Great Living Area, Full Kitchen, Several Decks, Central Air Conditioning, Washer/Dryer, WIFI, and Cable TV. 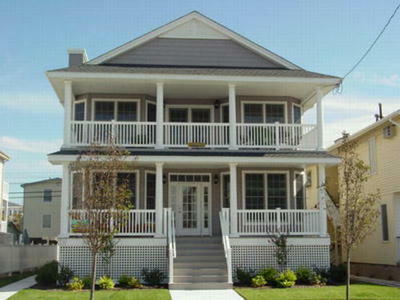 Garage and Driveway Allow for Convenient Off-Street Parking. 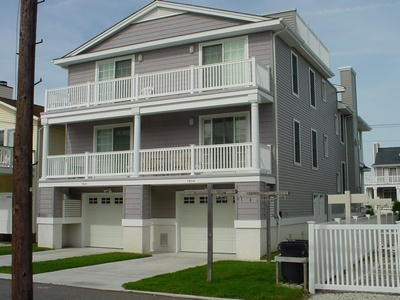 Located in the Heart of Ocean City Only 3 Blocks to Guarded Ocean City Beaches, You will be Within Walking and Biking Distance to the Beach, Downtown Shops & Eateries, Boardwalk Amusements, Ocean City Public Library, Tennis Courts, Playground, and More! 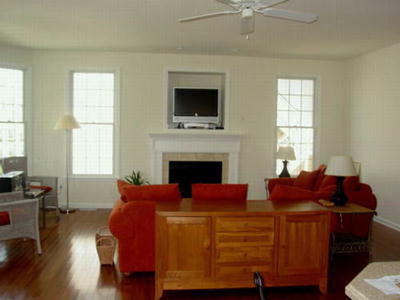 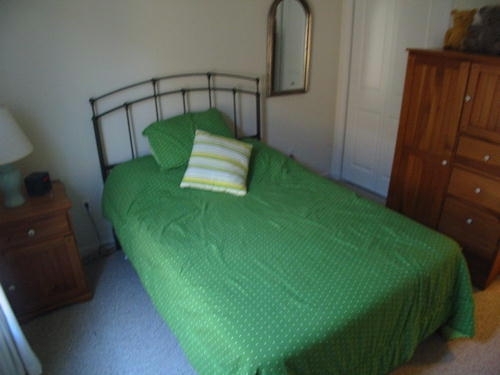 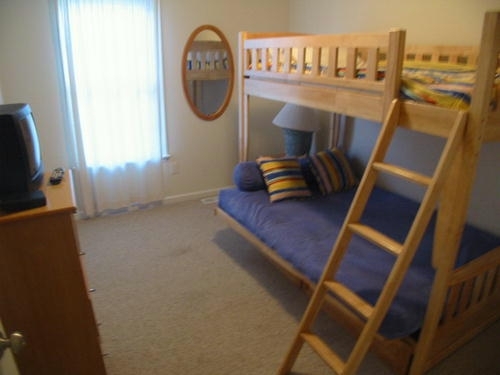 Call Today to Book Your Vacation Rental.